3M cable management products are made to manage, bundle or secure cables in a variety of applications and sizes. 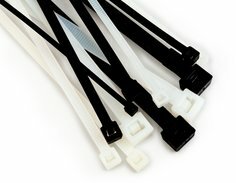 Cable management products include cable ties and cable tie bases for various uses. These products are commonly used in data centers, cable trays, control panels and HVAC. 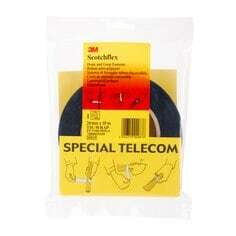 Stay organise with 3M cable management products that are quick and easy to install.